The Fall buying season is officially upon us. School has started, the weather has begun to cool off. People aren’t spending all their time on the lake and real estate lookers have become real estate buyers. There is nothing we want more than to be sure our clients have the best chance to see the area and buy the property they want. To make sure your Lake of the Ozarks dream home becomes a reality, here are some tips to help you prepare for your home search. Being prepared will help make the process smooth and successful for you and all parties involved. On our real estate team, we work with the latest, greatest technology to make your job as a homebuyer or seller much easier. One brand-new tool we started using is a 3-D camera. This camera can build virtual tours of your home. We have done a few open houses with this technology, hosted 3-D tours on Facebook, and shared these images with potential buyers. There are several different ways to look at these 3-D images. You can use your computer, phone, or products like Google Cardboard to get a true 3-D experience. Buyers can feel like they are in your home without having to leave the comfort of their own. Unfortunately, as a real estate agent, it’s common to hear buyers say that they are disappointed when they come to see a house in person. With 3-D images, you cannot hide anything. These 3-D tools help save you time as a buyer because you won’t waste time looking at disappointing properties. Our economy is expected to grow in 2017, but what about our local real estate market? These figures should key you in. With the new year well underway, today I want to talk about what the rest of 2017 holds for our Lake Ozark real estate market. If you’ve been following the news lately, you might’ve heard that the stock market recently went over 20,000 for the first time ever. That means that businesses expect the economy to grow and the new administration to have fewer regulations and fewer taxes. Have You Visited Our New Home Search Website? Fall is gorgeous down here at the lake with the weather cooling down and the leaves starting to change colors. We wanted to take this time to talk to you a little bit about our new website and some of the cool new features on it. 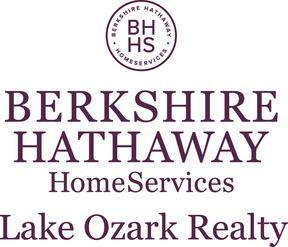 Our website, searchlakeozarkshomes.com is pretty simple to use, but we wanted to give you an overview of some of the features that it has. For starters, the entire active MLS is on our website and is updated in real time. The Bagnell Dam Strip has been a huge tourist attraction since the beginning of the Lake of the Ozarks in 1931. Throughout the years hundreds of thousands of people have walked this road. 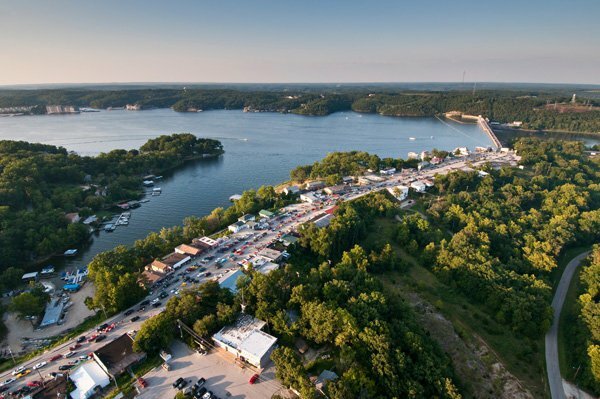 The past couple of years we have seen a decline in traffic on the strip, but with new developments and attractions moving to the strip, and the combined effort to clean it up, the Bagnell Dam Strip is back in full swing! You still have your classic shops like Dogpatch which is the longest continually operating business on the strip and originally opened in 1947! It has all sorts of nik naks, souvenirs, and much much more! You still have the Rebel Arcade that is packed with hundreds of games. There are 2 ice cream shops, and 1 new Frozen Yogurt Bar. Lots of T-Shirt shops, and if you left your swimsuit at home, come on down!